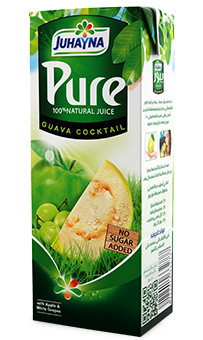 Juhayna’s line of Pure Juices, launched in 2001, are made from 100% natural juice with no added sugar, no additives, and no preservatives to promote a healthy lifestyle. 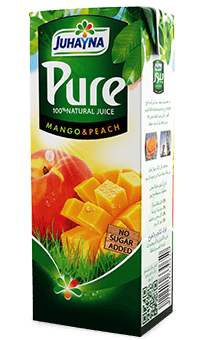 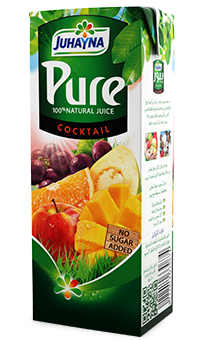 Having launched with only 2 flavors, today the Pure line has 10 highly-popular flavors under its umbrella including, Orange Carrot, Orange, Mango Peach, Apple, Pineapple, Red Grapes, Tomato, Cocktail, Guava Cocktail, and Pomegranate. 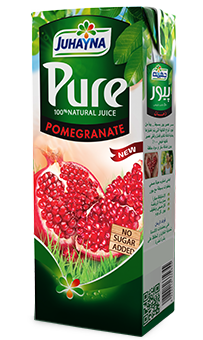 Be sure to check out the fruit facts listed on the back of each product for more information. 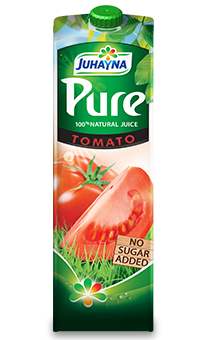 All of our Pure line juice flavors are free from additives and made from the finest ingredients. Our Pure juices contain no added sugar and are as nutritious as they are flavorful. 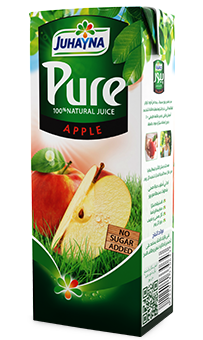 All of our Pure juice flavors are free from additives and made from the finest ingredients. 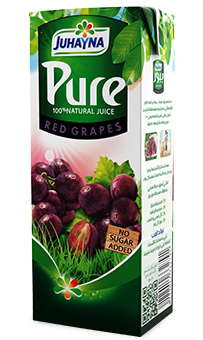 Our Pure juices contain no added sugar and are as nutritious as they are flavorful.